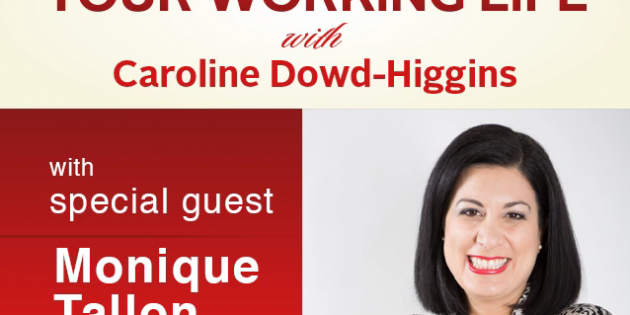 I had the pleasure of speaking with Caroline Dowd-Higgins on her Your Working Life podcast recently. We spoke about my book, Leading Gracefully and how both women AND men can benefit from embodying “feminine qualities” of leadership, like vulnerability and empathy, and how these qualities are those that people are searching for in their leaders today. Take a few minutes to enjoy our lively conversation about how to Lead Gracefully.